If your pet is ill or injured and you need to take them to the vets, this will cost you and without insurance you’ll need to have the money upfront to pay. The bill for making your moggy better doesn’t have to bankrupt you and there are ways to cut the cost of insurance - as well as alternative methods of paying. You don’t take out insurance thinking you’re going to use it, and it’s something you hope you’ll never have to claim on. However, accidents do happen and the cost for vet treatment - especially if it’s for an ongoing illness - can be expensive. The average cost of an insurance claim was £757 in 2017, according to the Association of British Insurers, compared with the average annual premium of £324 for dogs and £171 for cats. 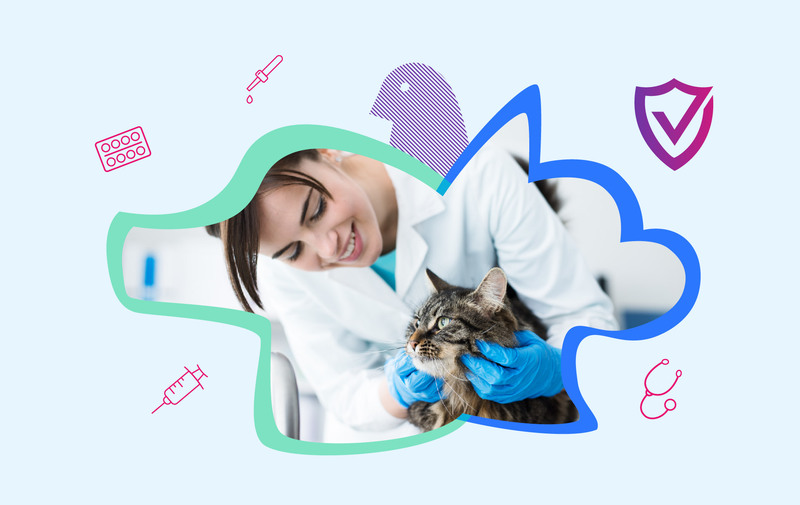 With pet insurance, as opposed to any other kind of insurance, some insurers won’t cover you for a condition that already exists or anything your pet has already been treated for. This is why it’s easier (and cheaper) to get insurance when your pet is young and healthy. It’s also very important to list all existing conditions when you buy insurance, as if you don’t your insurance could be invalidated. You can pick from hundreds of pet insurance policies on the market but they are generally split into three categories. These are accident only, which is usually the cheapest, time limited, which covers your pet for a certain period of time, or lifetime, which costs the most but should cover your pet’s entire life. With each option you are usually given an annual limit for how much you can claim, this can be per pet or per condition. When you’re looking for a new policy pay particular attention to these limits, as you don’t want to end up with a policy that doesn’t cover you should you need to make a claim. Instead of taking out insurance, you could self insure. This means putting the money into an interest-paying savings account each month instead of paying an insurer. If you ever need to pay for vet fees, the money is there, but if you don’t you’ve got a nice little savings pot stored up for a rainy day. There are some breeds of pet that can’t be insured, usually those which are particularly rare or expensive. However, you may be able to find specialist insurance, and you can approach the British Insurance Brokers’ Association for help. If your pet is very old you may also run into trouble finding insurance. Some policies have an option whereby the pet owner must pay a certain percentage of treatments costs when the pet reaches a certain age. If you have more than one pet look for multi-pet insurance policies which usually add a 10 per cent discount for additional pets you insure. You can also change the excess you pay and this will affect the monthly premium. However, always make sure you’re able to pay the excess, should you need to claim.